QRIDit® will change the way you do business forever! QRIDit® Home Watch allows you to manage your entire business from one place. 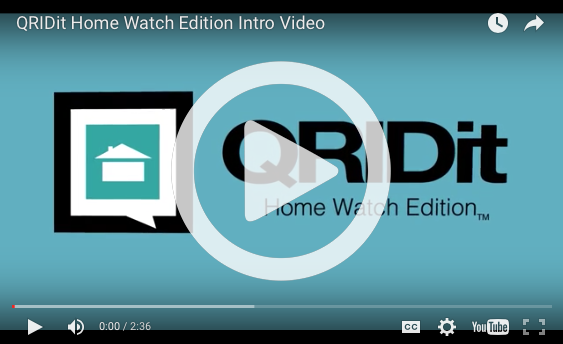 From scheduling visits to sending reports to invoicing your clients, it all happens inside QRIDit® Home Watch. Your clients get peace of mind knowing you were actually at their property with our built in GPS Geo-Fence technology. It's no wonder that our top clients have increased their turnover by over 30% in their first year of using QRIDit® Home Watch. 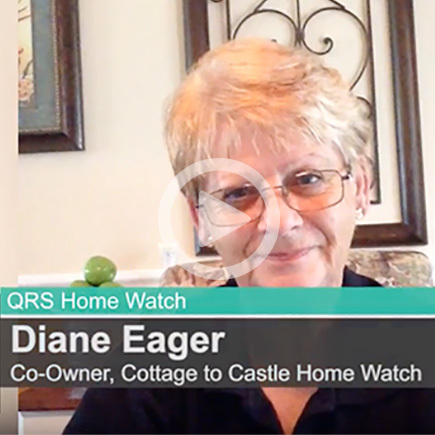 QRIDit® Home Watch was built specifically for Home Watch business by Home Watch professionals. Don’t just take our word for it... see what our clients are saying! "QRIDit® allows us to schedule things with ease, freeing up our time, allowing us to offer better service to our clients and increasing the chance for referals." 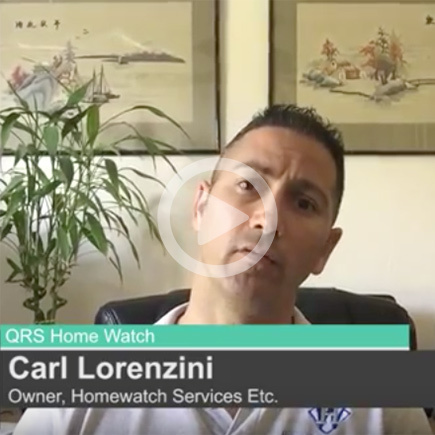 Carl Lorenzini - Owner, Home watch Services Etc. 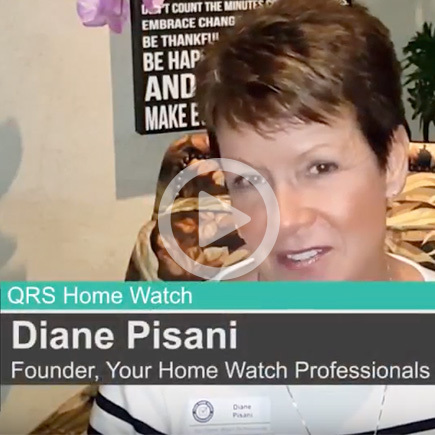 "QRS and QRIDit® software has transformed the Home Watch business our affiliates and our clients love it"
"This program is revolutionary! I can’t believe every Home Watch company hasn’t signed up for it!" 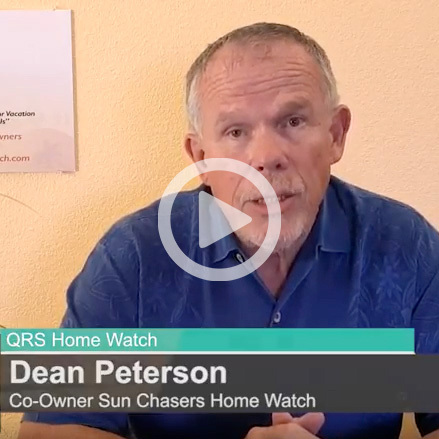 "Quick Report Systems and their QRIDit® Home Watch reporting software is the number one reason we close new customers." Your time can become consumed by creating checklists, typing up reports and downloading photos to send to your clients, scheduling with paper, answering emails and texts from your clients, preparing invoices and all this means no time to Grow Your Business! All this adds up to more free time to grow your business! What will you do with the time QRIDit saves you? QRIDit saves you time so you can focus on growing your business. Your free time can now be directed to marketing, planning and customer service and all that equals growth. QRIDit allows you to be more efficient with your time to service even more clients without increasing your costs! It’s not very often in business you can increase your sales without increasing your costs! This explains why our top users of QRIDit are seeing over 30% increase in growth in their first year of using QRIDit. By being more efficient you will save hours daily that can be used to grow your business and keep your clients informed and happy! Is your plan to grow your business working? We believe a Happy Client is an informed client! Too often when companies search for a software they forget the interface with the client. Your client is your most valuable asset and pays the bills! Why not keep them informed? QRIDit’s primary function is to keep your clients informed for each visit no matter why you are there before they ask! The more information you provide your clients the less they will contact you and tie up your time! Your clients will have peace of mind by proving you were at their property with our GPS Geo fencing. Your clients can access their personalized reports from anywhere in the world, anytime without having to search through their emails! You and your clients can communicate directly with our revolutionary chat portal right in the software and reduce your emails, texts and phone calls by up to 75%! This all this adds up to a happy informed client, could it get any better! Simple, affordable pricing and your first 30 days are on us!